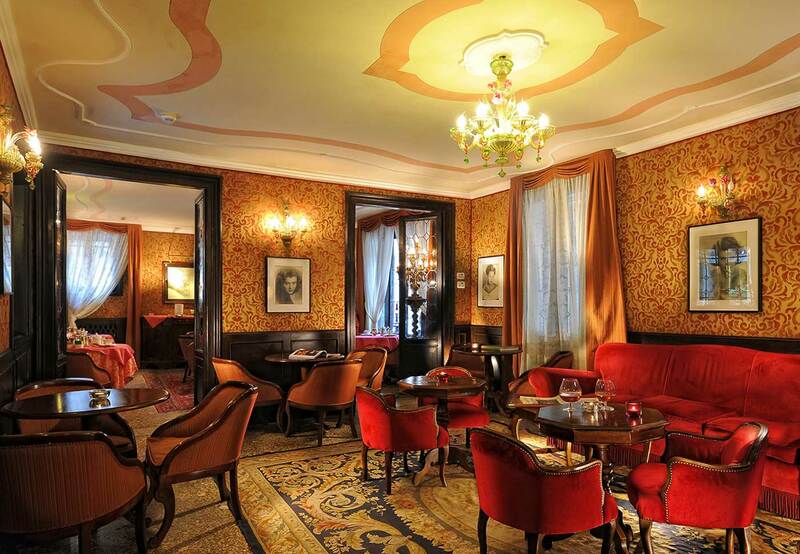 Ideally located in one of the most elegant streets of Venice (Calle Larga XXII Marzo) and close to Piazza San Marco, Hotel Flora welcomes you in a seventeenth century palace which once housed a school of painting frequented by great Venetian artists. With its central location, this charming hotel is surrounded by numerous cultural and Venice tourist attractions such as La Fenice Theater, Palazzo Contarini del Bovolo famous for its spiral staircase, Campo Santo Stefano (one of the most beautiful squares of Venice), Accademia Gallery (amazing collection of Venetian painting), the contemporary art museums of Palazzo Grassi and Palazzo Franchetti. 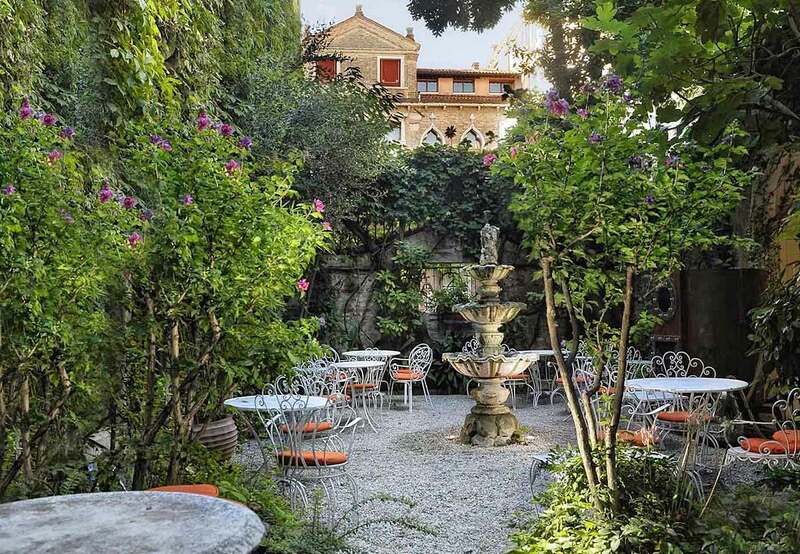 The hotel Flora has a lounge with a cozy atmosphere, a bar and an indoor garden, an oasis of calm in the historic center of Venice, ideal to relax after a day of sightseeing and have breakfast time during the summer. This 3 Star family owned hotel offers 40 beautiful rooms with personalized decoration overlooking the courtyard, a guarantee of calm and relaxation during your stay in Venice.